With the sweltering heat of summer, you can’t survive without your electric fan on, or your air conditioner unit set to the highest temperature. However, frequent use of these appliances will surely hurt your pockets. But if you want to save on electric bill this summer, here’s what you can do. 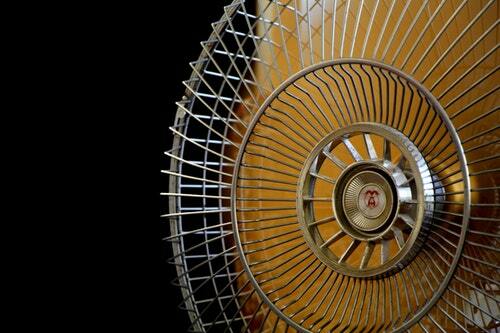 Instead of setting the fan on high speed on humid days, set the fan speed on low to remove moisture from air. It will cool your room better. As for airconditioner, turn the unit at comfortable room temperature which is about 24 degrees Celsius. Turning the aircon on at colder setting than normal will result in excessive cooling and unnecessary expense. If you want to save some more on electric bill, you can set up a patio umbrella in your yard. It will keep your home cool because it traps heat from coming in. Large umbrellas are also perfect for family picnic.